The month of August showed slight declines in the real estate numbers which are right along with the shift in the time of year. The month’s sales came in at $34.63 Million with 259 units sold. The average list vs. sold price ended up at $140,860 to $135,280 yielding a 96% ratio. The average days on market crept up 3 to 101 Average DOM. The total units sold were down only 10 from July and with the new listing slightly down as well the Inventory level only rose .23, leaving the August level at 8.10 months which is 1.09 months higher than 1 year ago. 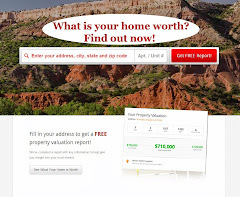 Year to date the Amarillo market numbers are at $224,155,550 in Real Estate Sold. 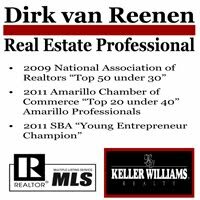 Rejoice Amarillo, we have a great real estate market and a fantastic economy! If you have further questions about the Amarillo market please call me at 806 654 3842.